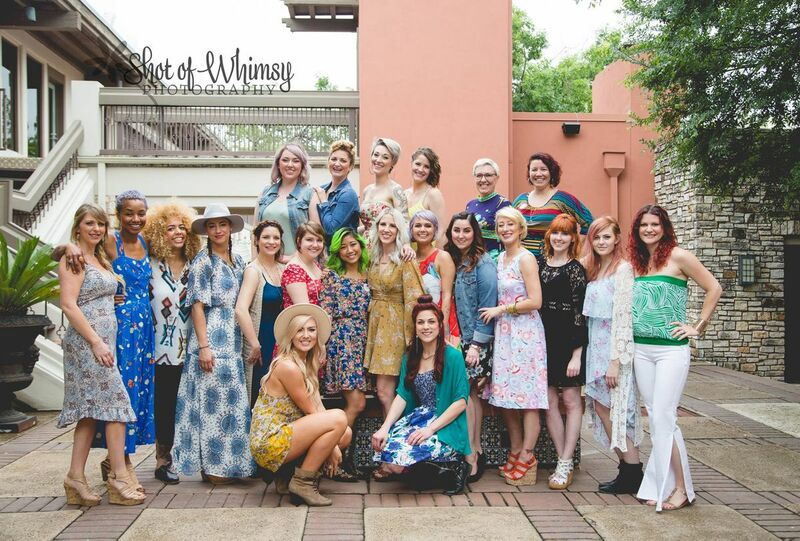 For the 8th year in a row Urban Betty teamed up with Austin Fashion Week and had it's own soiree to celebrate! Guests were invited to come to our first ever Betty Brunch! This event will benefited Austin Classical Guitar, a non-profit organization that supports programs in over forty Austin area schools and hundreds of schools around the world. 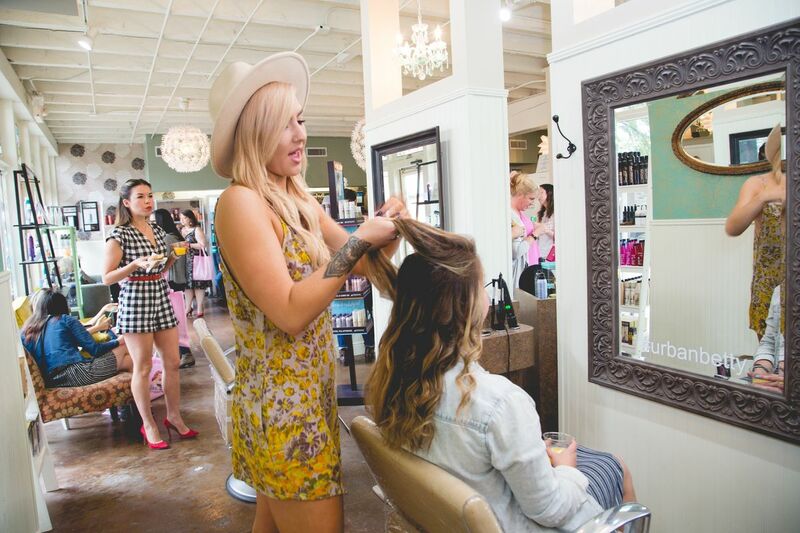 Betty Brunch started with a swag bag giveaway to the first 25 guests to arrive. They were then treated to free mimosas, Krispy Kreme doughnuts, pastries, and High Brew Coffee. 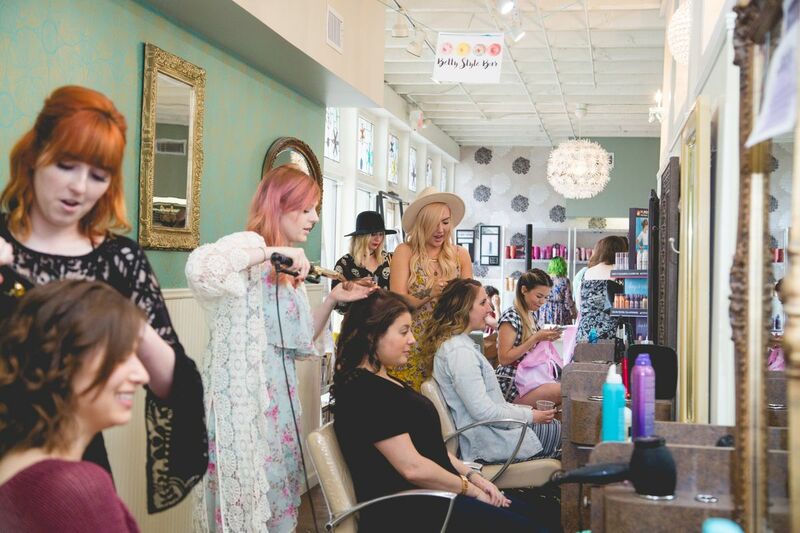 At the front desk raffle tickets were being sold that could buy you an entry into each one of our amazing prizes or you could use them to get your hair done at the style & braid bar. Thank you to all who came out and supported a great cause. With your effort we raised over $1100. We can't wait to do this every year from now on! You can find the rest of the pictures from the soiree on our FB page here.